The upcoming Galaxy S10 from Samsung is said to come with support for WiFi 6, the newest WiFi standard. WiFi 6 will provide several benefits over the current generation of WiFi devices. Mobile devices like the Galaxy S10 are set to benefit from WiFi 6. If the latest batch of rumors are to be believed, Samsung's Galaxy S10 smartphone will come with "WiFi 6" support. That sounds lovely – and nice and simple compared with previous WiFi standards, which have been unfortunately graced with confusing names like "802.11ac," the current standard. WiFi 6 is lovely and new, but it's just a better name for the upcoming "802.11ax" WiFi standard. Either way, like every new generation of WiFi, WiFi 6 will bring with it improvements worth knowing about. Check out the improvements coming with WiFi 6. WiFi 6 is the name of the upcoming WiFi standard. Every few years, a new WiFi standard is introduced that brings improvements over the previous standard. But the naming system for the standards had no rhyme or reason. WiFi standards were given names starting with "802.11" followed by a letter or letters. Usually, only the letters are used to indicate the standard your WiFi routers and devices use - for example, the current standard is called "802.11ac" but is usually known as "AC." For clear reasons, this traditional nomenclature made it somewhat confusing for regular WiFi users - i.e., anyone and everyone - to follow: WiFi standards had a B in 1999, then an A, then G, then N, and now AC. 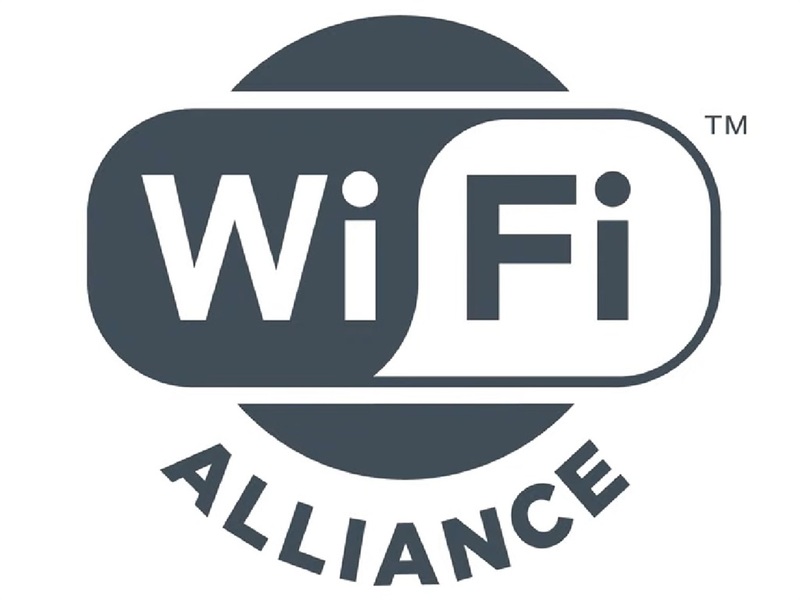 WiFi 6 is also technically "802.11ax," but we're happy to simply call it WiFi 6, the name given to it by the WiFi Alliance. That way, it's clearer that WiFi 6 is the sixth-generation WiFi standard. 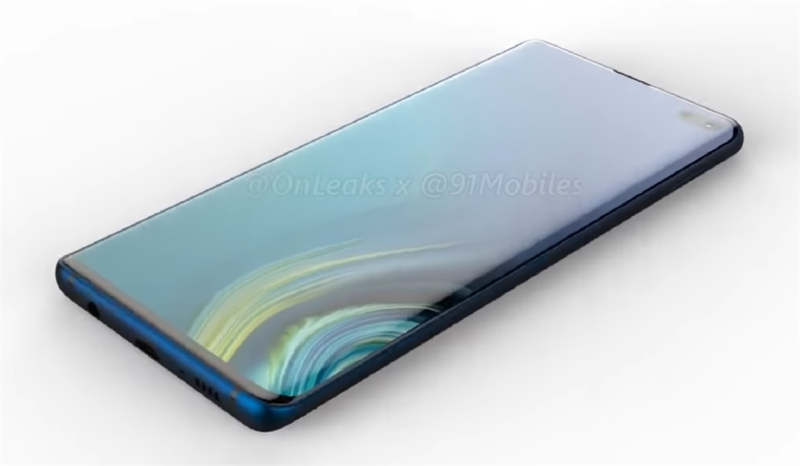 Samsung's Galaxy S10 is said to come with WiFi 6, which is designed to be four to ten times as fast as the current standard. But you won't notice unless you have an incredibly fast line connected to your wifi base station. Devices and routers that support WiFi 6 will continue to use the "2.4 GHz" and "5 GHz" bands that we use today, but speeds will be faster on each band. We can expect speeds four to 10 times as fast as the current standard, according to Network World. 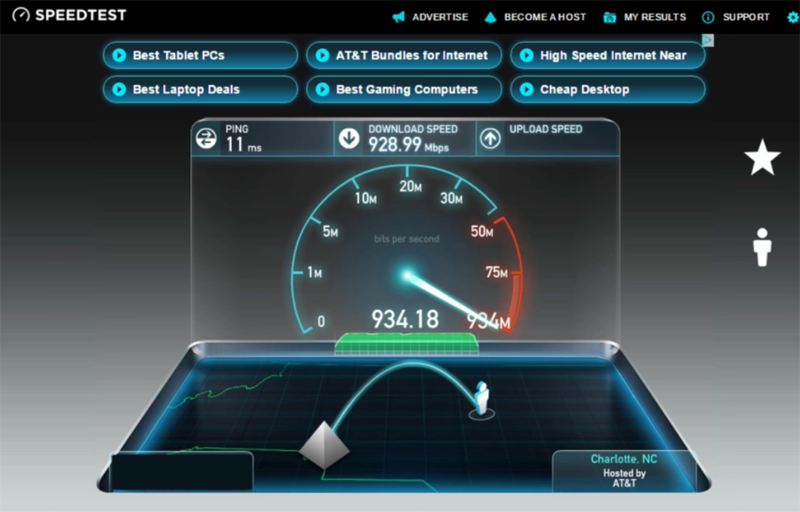 Keep in mind, though, that your speeds are dependent on your internet pipe. So if your fibre package maxes out at 100 megabits per second, you'll still get only 100 Mbps with WiFi 6. WiFi 6 starts making a difference in terms of raw speed if you have incredibly fast internet speeds that the current standard can't deliver. I'm talking speeds over 1 Gbps, or 1,000 Mbps. Theoretically, it could also mean better range. As the WiFi mantra goes, you connect to the 5 GHz band for better speeds and the 2.4 GHz band for better range. WiFi 6 is designed to be more efficient with how much data it can fit into the 2.4 GHz and 5 GHz bands. 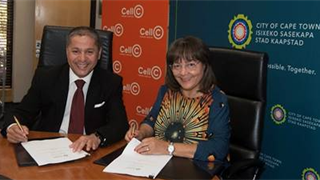 More data translates to faster speeds. For the 2.4 GHz band specifically, that's an enticing prospect. 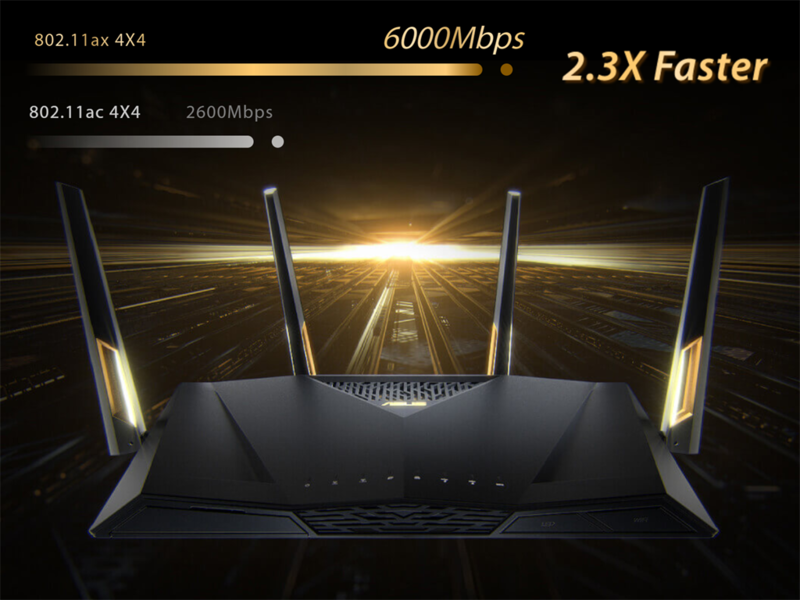 Theoretically, WiFi 6 will let you connect to the longer-range 2.4 GHz band rather than the shorter-range 5 GHz band for heavy data lifting, as the 2.4 GHz band will be able to offer faster speeds. Essentially, you could get faster speeds on the Galaxy S10 at greater distances if you're connected to your router's 2.4 GHz band. But the 2.4 GHz band is also typically crowded, especially in dense environment. Crowding means interference, which results in slower speeds. We'll have to wait and see how WiFi 6 pans out for the 2.4 GHz band. But WiFi 6 is also meant to improve the WiFi connection and performance in crowded places. WiFi speeds get slower as more and more devices connect to a WiFi network. That's especially true in places where several people might connect to a single WiFi network, like an office, a stadium, an airport, a university, a hotel, public WiFi networks, or even your own home. WiFi 6 is meant to improve that, and it could help with the typically congested 2.4 GHz band. Intel claims that WiFi 6 will deliver four times the speed in "congested environments," which bodes well for Galaxy S10 users who often connect to crowded networks - that is, if the Galaxy S10 rumors about including WiFi 6 are true. WiFi 6 might actually improve the battery life on the Galaxy S10, as well as any other mobile device that supports WiFi 6. WiFi 6 will come with a new "target wake time" feature to better manage the WiFi radios in mobile devices like smartphones and laptops, and anything else that's battery-operated and connected to the internet. TWT sets a schedule for your devices in sleep mode to receive WiFi data. 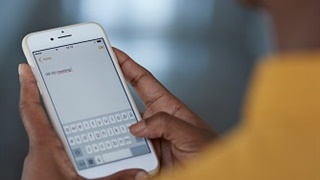 Currently, mobile devices that aren't being used keep their WiFi radios connected to WiFi networks in case something new shows up to notify you about, like an email. 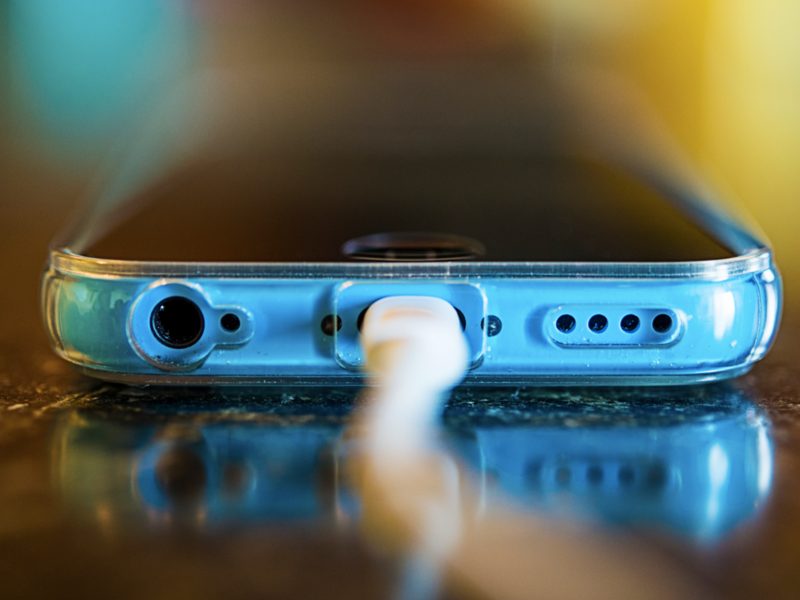 It sounds like the battery-saver modes you'd find on most mobile devices. We'll have to see how TWT affects notifications on the Galaxy S10 and other mobile devices. Will you want to upgrade your router to a WiFi 6 model if you get a Galaxy S10 that comes with WiFi 6? I'm not seeing any immediate need for anyone to upgrade a router if they're planning to get the new Galaxy S10, and that's if the new phone comes with WiFi 6 support. For one, routers that support WiFi 6 at the moment start at about R5,000 – which is pretty expensive. And the benefits of WiFi 6, while great, may not be quite worth a forced upgrade if you already have a good WiFi 5 (AC) router. Using the current standard you can run 30 devices and streak 4K videos on two TVs – while playing an online game – without any trouble. Plus, despite having better congestion management, WiFi 6 routers may not make sense until you also upgrade other devices around your home, like smart TVs and smart-home devices. And even if you frequent congested places, you'd need to hope that these locations also upgraded their routers to WiFi 6 models for your WiFi 6 devices to take advantage of. Still, it's worth checking whether any new WiFi-connected device you buy in the near future supports WiFi 6, should you want to upgrade to a new WiFi 6 router down the line. If you're rocking a WiFi 4 (N) router, or something even older, the WiFi 6 generation would be a good standard to upgrade to. WiFi 6 routers will be backward compatible with devices that use older WiFi standards. While you won't enjoy WiFi 6 benefits on devices that don't support it, you'll likely enjoy faster speeds and better range with a WiFi 6 router than a WiFi 4 or older router.